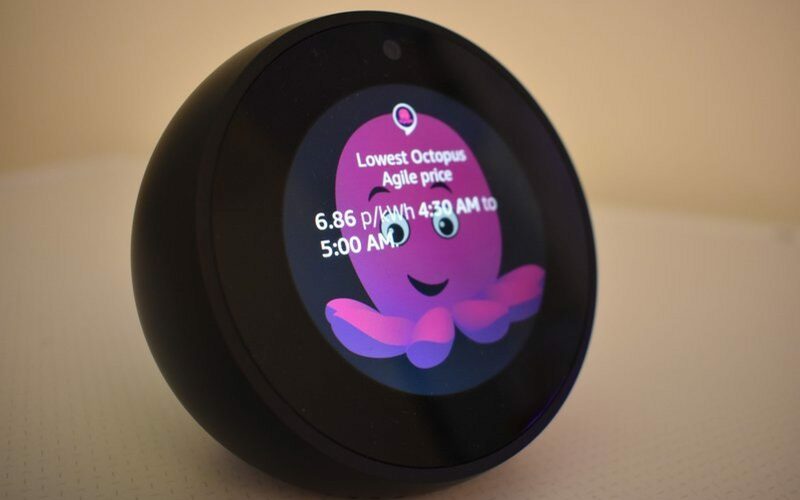 Consumers on Octopus’ Agile Energy tariff, which tracks the wholesale price, will be able to ask their Alexa products when the cheapest times to use power will be that day and other data, such as how much electricity they’ve used the previous day, week or month. The Agile tariff possesses an open API which allows it to be integrated with smart domestic products, such as Amazon’s range of Echo devices and other Amazon-enabled third party products. Consumers can search for the Octopus Skill function in the Amazon Alexa app, fill in their Octopus details and receive information whenever it’s requested. 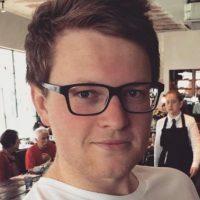 While only those on the Octopus Agile tariff will be able to ‘ask’ for information on energy pricing, other Octopus customers will be able to receive information relating to their usage patterns providing they have a smart meter. Greg Jackson, chief executive at Octopus Energy, said the integration would allow customers to interact with their energy usage “in an entirely new way”. “By integrating with a service used by millions, we hope to popularise the energy efficient smart homes needed sustainable future and save customers money in the process,” he added.